In a letter to the poet W.H. Auden, J.R.R., Tolkien describes the events that took place on a quiet summer’s day in 1930 as he was working at home in his study on a quiet, tree-lined street in residential Oxford: “All I remember about the start of The Hobbit is sitting correcting School Certificate papers in the everlasting weariness of that annual task forced on impecunious academics with children. 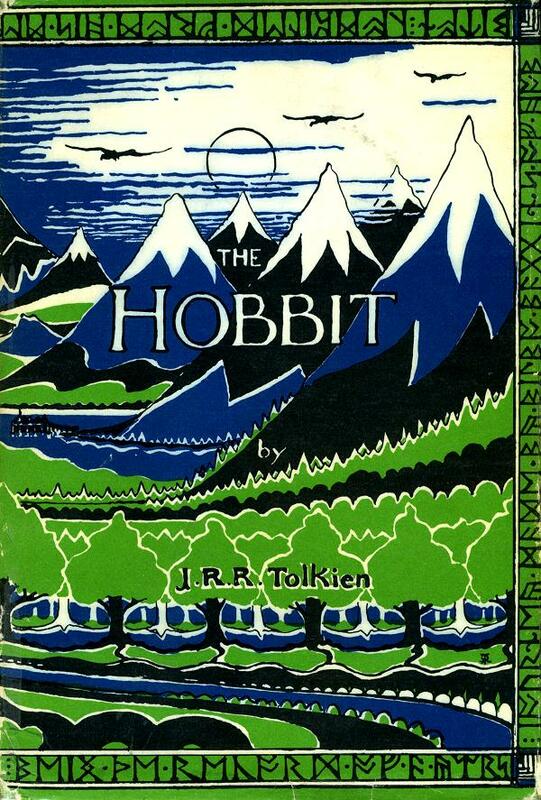 Eleven days after The Hobbit came out, on October 2, 1937, readers opened The Times Literary Supplement to find a review of this remarkable new book. 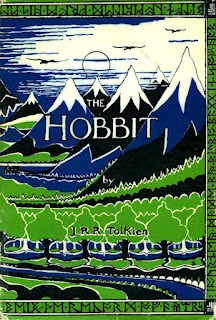 C. S. Lewis Blog: Happy 75th Birthday to The Hobbit!